I have been writing about why you should start in mobile business, how to craft a beautiful and usable mobile app, shared powerful business lessons and a top hit – an inspiring story of Matt Loszak of JamCam. There are numerous of problems to solve or apps to improve and opportunities are endless. You might feel like getting into the mobile industry but you lack skills, knowledge and experience. 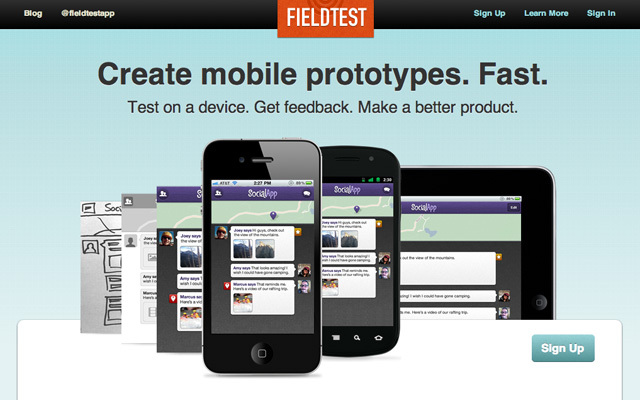 Let me reassure you, mobile app prototyping is easier than you think. Many people keep asking me where to start designing mobile apps. I’d say start on paper, make it clear what are you creating and then jump onto one of the tools online to make an interactive app prototype, then test it with potential users, see if it works, if not, iterate or kill it. Creating a working prototype for iOs or Android app with the tools listed here will take you no more than 1 hour or 1 day depending on how much of details and graphics you want to include. No designing or coding knowledge required to use these tools and finally put your idea into a tangible and testable product. 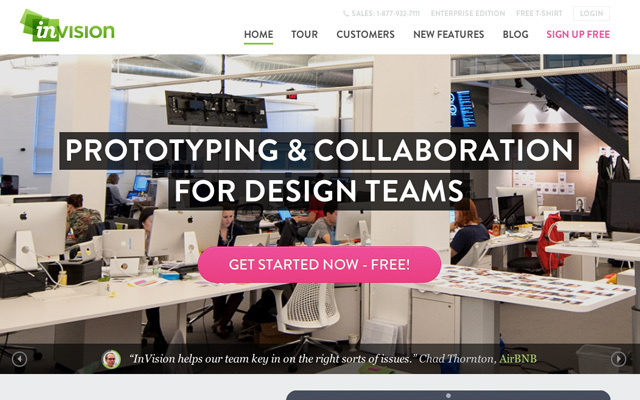 In this collection you will find 15 different tools and services that will let you quickly create working and testable prototypes for your mobile targeted products. Some of the tools are free, some of them cost quite a lot but all of them offer 15-30 days free trials. The thing with choosing the tool is not to choose the best or cheapest one but the one that you feel comfortable with and in the end gets the job done. 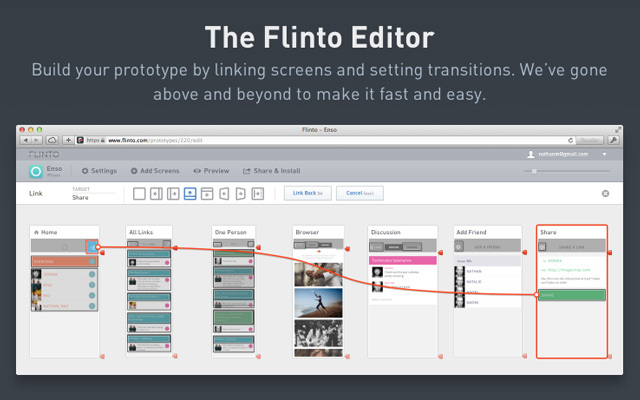 Beautifully designed and functional product which allows you to make quick and functional prototypes by linking to screens and setting transitions for that app-like feeling. 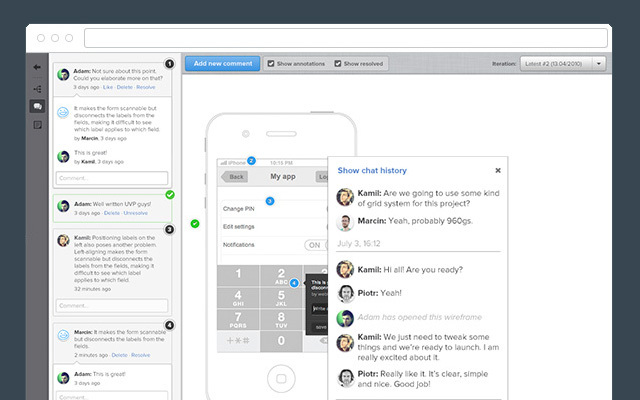 Create interactive high fidelity walkthroughs of your app prototypes, gather feedback and collaborate with the team. 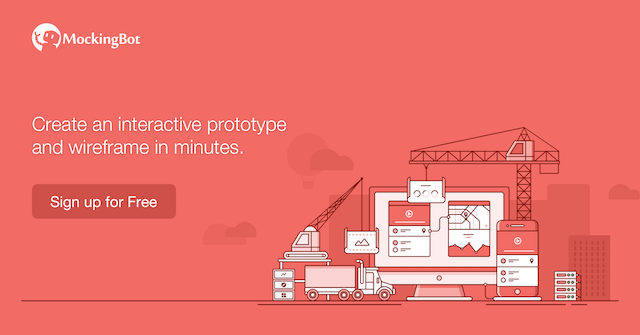 Proto.io allows you to design interactive prototypes for any device. Create your mobile app including smart touch, taps, swipes and other app actions to get valuable feedback. 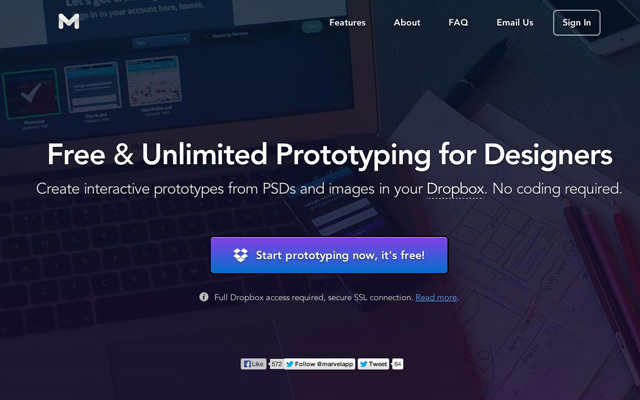 Marvel links your prototype with Dropbox to create an interactive prototype on your mobile device or desktop. No need to code or save PSDs as images. 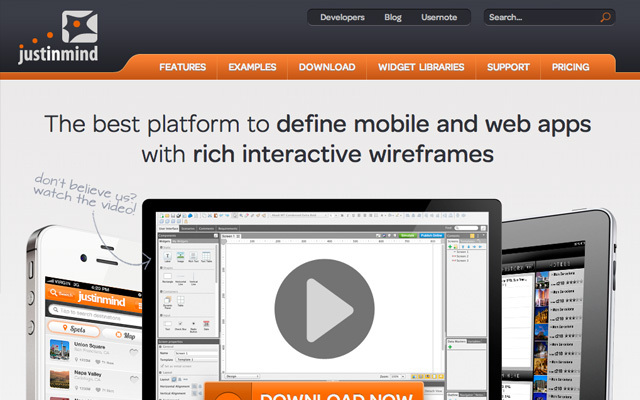 Amazing product with everything ready for mobile app development. Lightweight interface, rich assets library, team collaboration and exporting to compliant or even native code. 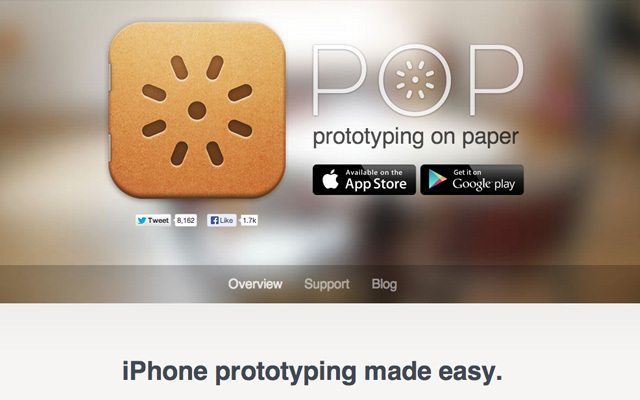 POP is a super quick prototype app for making your first working paper-like mockup in minutes. Draw rough sketches on paper, take pictures, link up and test. It’s that easy. 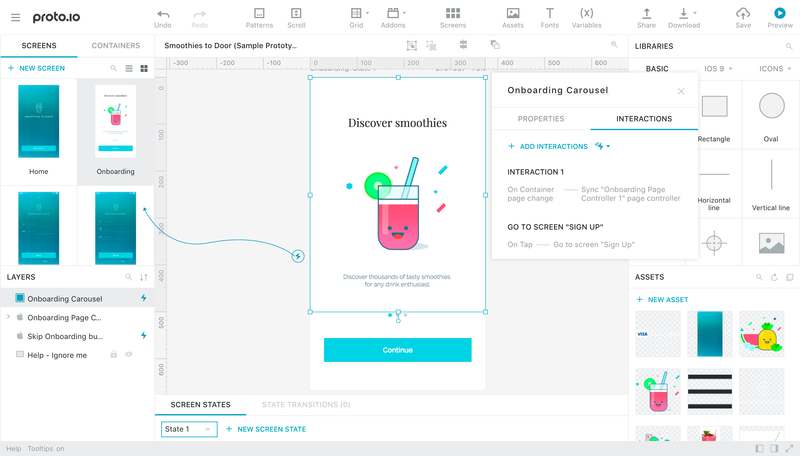 UXPin allows you to create interactive wireframes by linking to different screens, easy interface with super fast workflow. FluidUI is a tool for creating working prototypes for mobile devices, easy drag and drop interface with rich assets library and HTML5 exporting. 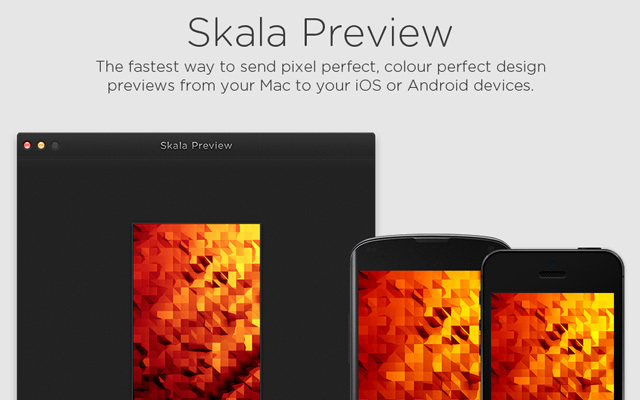 Skala Preview allows you to design and preview your designs on iOS or Android devices in real time. Prototype in Photoshop and preview files quickly. 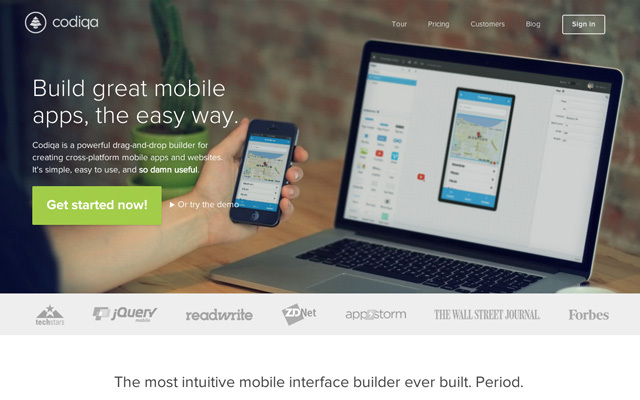 MockingBot provides you with a quick prototyping tool for iOS apps. Simple drag and drop interface, collaboration and preview possibilities. 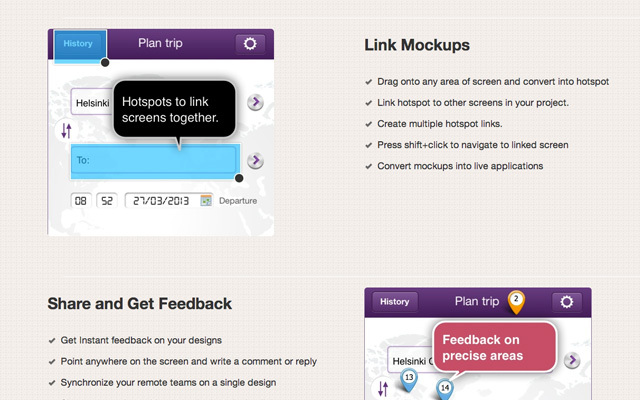 Turn your images, sketches or wireframes into interactive prototype, collaborate and get feedback in real time. 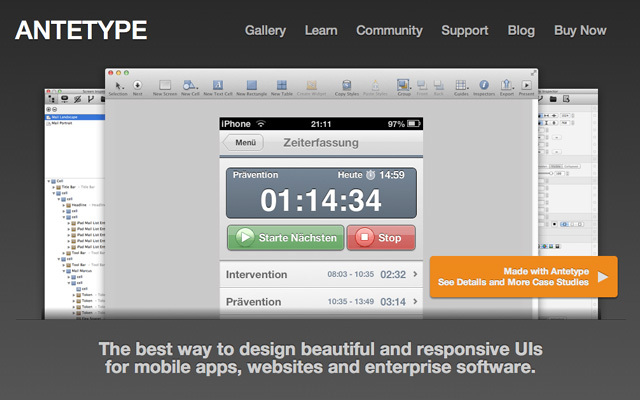 Design highly interactive and rich in effects and transitions prototypes with a feel and look of the actual app. Turn your images into interactive prototype preview. 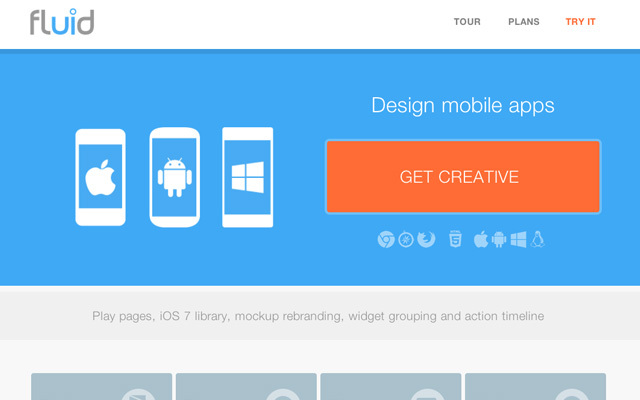 Build on desktop and preview on mobile devices. 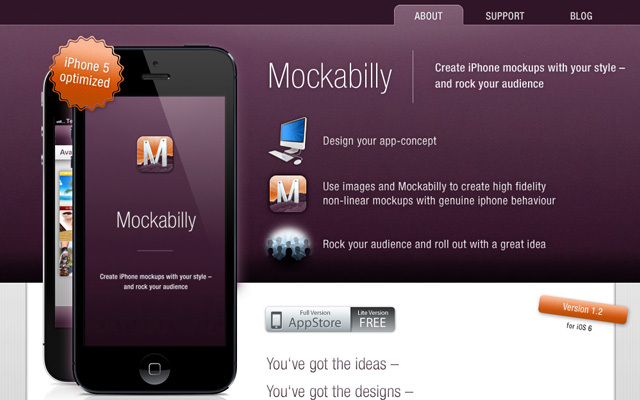 Create quick mockups on your iPhone and test out your prototype. Unfortunately still not compatible with iOS 7. Antetype is a software for Mac OSX which allows you to create beautiful and responsive user interfaces (UI) for any project you are working on, either a desktop software, website or mobile app.